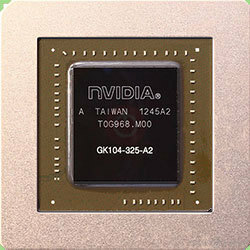 The GeForce GTX 670 was a high-end graphics card by NVIDIA, launched in May 2012. Built on the 28 nm process, and based on the GK104 graphics processor, in its GK104-325-A2 variant, the card supports DirectX 12.0. The GK104 graphics processor is an average sized chip with a die area of 294 mm² and 3,540 million transistors. 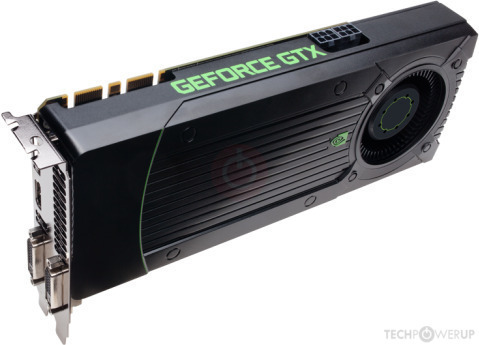 Unlike the fully unlocked GeForce GTX 680 Mac Edition, which uses the same GPU but has all 1536 shaders enabled, NVIDIA has disabled some shading units on the GeForce GTX 670 to reach the product's target shader count. It features 1344 shading units, 112 texture mapping units and 32 ROPs. NVIDIA has placed 2,048 MB GDDR5 memory on the card, which are connected using a 256-bit memory interface. The GPU is operating at a frequency of 915 MHz, which can be boosted up to 980 MHz, memory is running at 1502 MHz. 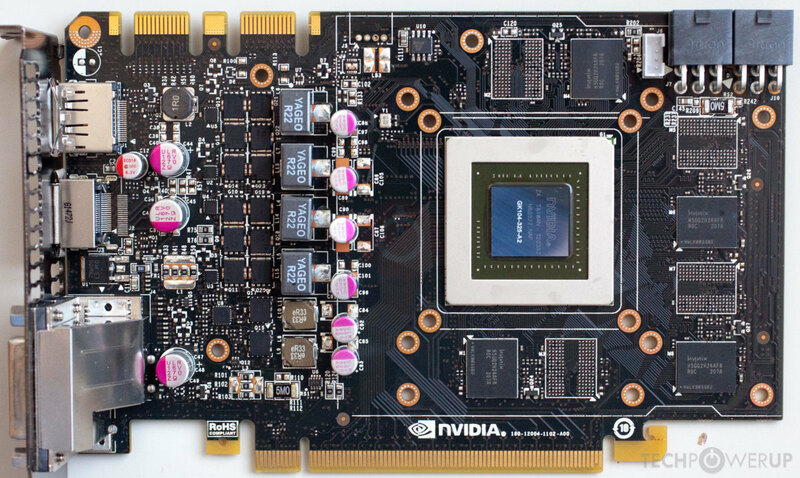 Being a dual-slot card, the NVIDIA GeForce GTX 670 draws power from 2x 6-pin power connectors, with power draw rated at 170 W maximum. Display outputs include: 2x DVI, 1x HDMI, 1x DisplayPort. 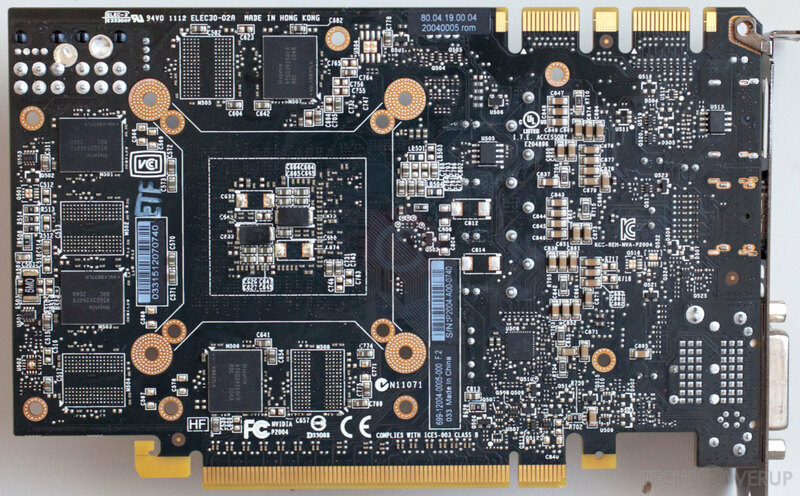 GeForce GTX 670 is connected to the rest of the system using a PCI-Express 3.0 x16 interface. The card measures 241 mm in length, and features a dual-slot cooling solution. Its price at launch was 399 US Dollars.